Our Winter Release contains THREE Collections of products! Each was designed to include everything you need to knock out the cards you are going to need to start out 2019 on the right card making foot! SNOW IN RALEIGH UPDATE: I'm working hard to get all my ducks in a row for the next couple of days in case we lose power. So if you don't see me when you expect to, it's probably because I'm sitting in the dark. With no internet connection. Playing games with the kids and trying to stay warm! The products in these collections will be in the shop as individual product purchases. We will also be bundling each one and offering a limited time discount on them. So be sure to pop in mid-week and grab them so you'll be set for 2019! 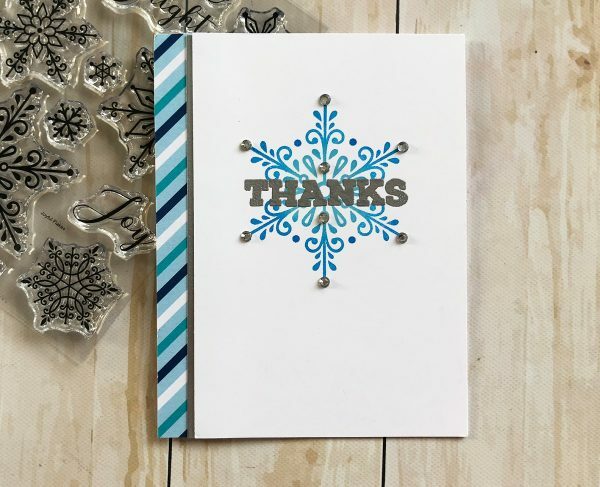 These bundles also make perfect gifts for any card makers and stampers on your list! Monday 10th- Second Bundle is Revealed on YouTube 1 pm eastern. 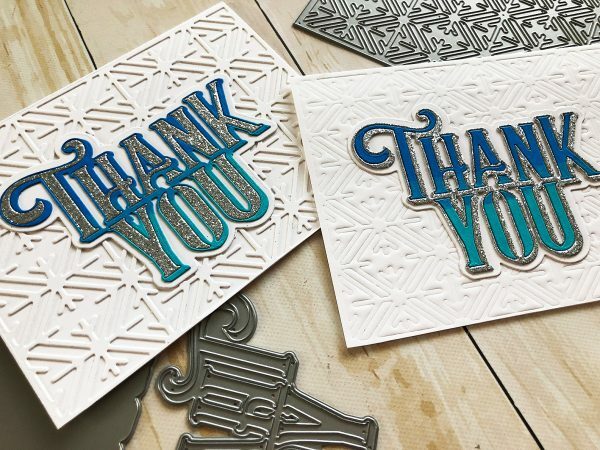 Here are a few close ups of some of the cards sent in by Kristie Goulet. You'll be making these by next weekend! Thanks for visiting today, stay warm!